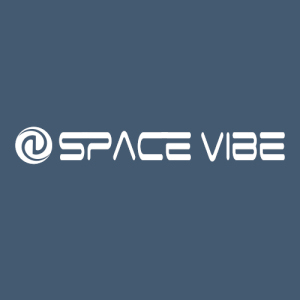 Biography: Space Vibe is a psychedelic trance music project full of enigmatic sounds, high-lighted elements and futuristic synths, formed by Edon Rosa and Willian Correa. Willian & Edon were friends since childhood. They both chose to follow the producer's career individually while having lost each other for many years. In the year 2015, they re-united under the influence of psytrance and created the Space Vibe project, a war-like psychedelic trance project inspired by great old-school psy trance producers that will literally blow up your mind!